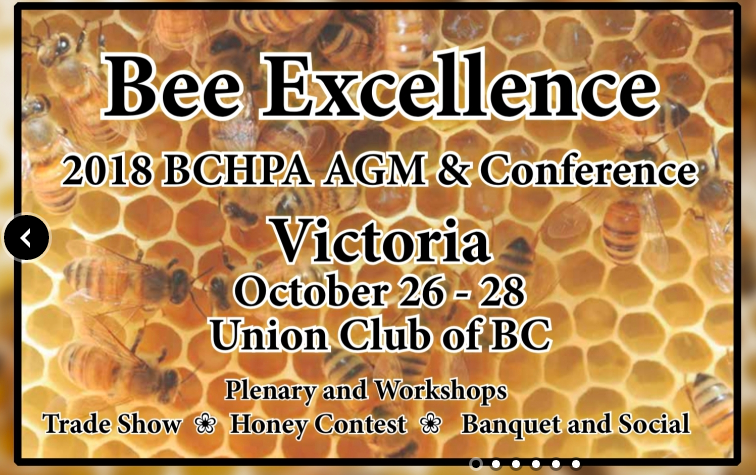 Going to be doing a reading from Listening to the Bees with Dr. Mark Winston, this time at the BC Honey Producers Association AGM Conference and Tradeshow in Victoria. Looking forward to it! “Mashed Poetics is a night of spoken word and music mash up. Poets are asked to write new work based on a song from the album we choose and we have a live band to play all the songs. Poets perform in between the tunes. 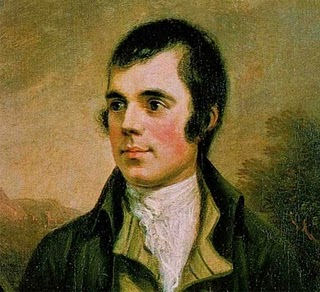 Please join SFU Surrey and Vancouver’s Executive Directors, Steve Dooley and Laurie Anderson, Surrey’s Poet Laureate, Renee Saklikar, and the community as we celebrate the birthday of Scotland’s beloved poet, Robbie Burns. If you’ve never heard the Bard of Ayrshire’s poetry, participated in a bagpipe procession or tasted haggis (or quite simply, you can’t get enough), this will be a real treat. 11.30am: BagPipe & Haggis Procession. Led by the Executive Directors, the procession will start from the staircase at main entrance to Central City mall leading to the WestStone Group Grand Hall (campus mezzanine). 12.30pm: Robbie Burns Poetry Recital.